Quinns: Morning everybody! We've got good news and bad news for you. 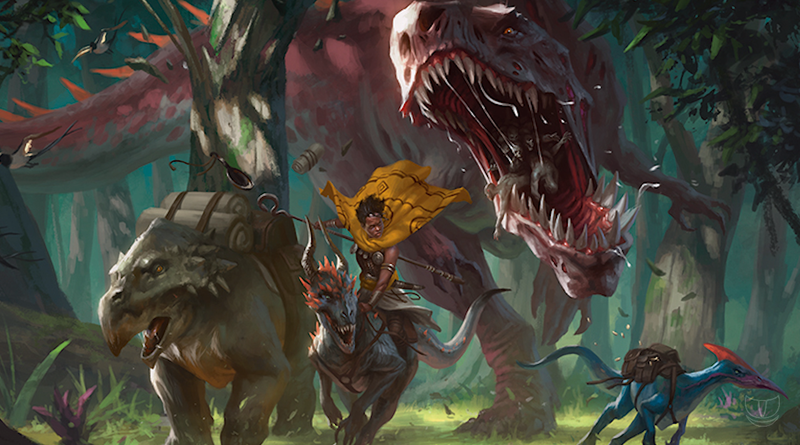 The good news is that during last week's "Stream of Annihilation" where Wizards of the Coast announced a whole load of new Dungeons & Dragons products via Twitch, we found out that dinosaurs are coming to the D&D world! The bad news is that they seem to have zero interest in renaming the brand "Dungeons, Dragons & Dinosaurs", or DD&D. Imagine! After a few more years of announcements they could be selling Dungeons, Dragons, Dinosaurs, Diplomats, Dinghies, Derby's and Dancers, or DDDDDD&D. Paul: Which is a Dungeons & Dragons-themed version of fabled box of nonsense Betrayal at the House on the Hill. Get your pod-plates ready! 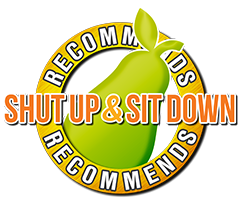 We're serving up another steaming hot pot of chat. Matt, Paul and Quinns discuss deck-building burgle box that is Clank!, they return once again to the irritatingly more-ish Black Stories, Quinns chats a bit about Deception: Murder in Hong Kong and they discuss the standalone expansion for Welcome to the Dungeon. 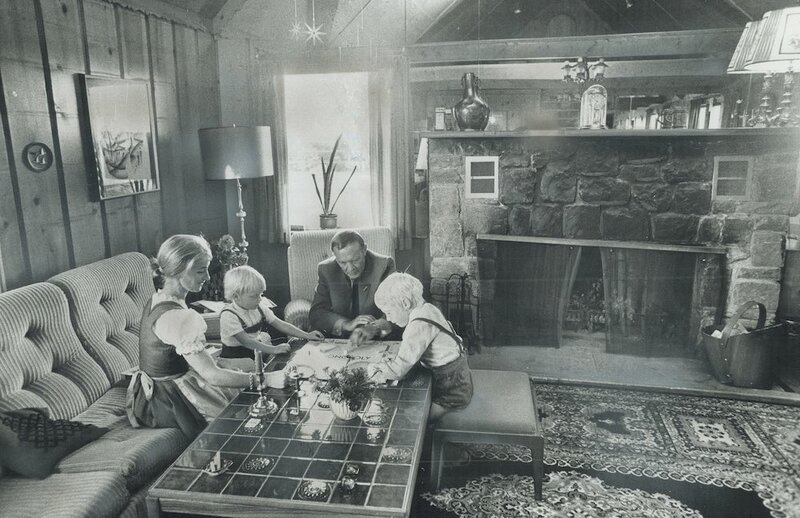 We hope you left room for seconds, because there's also a reader mail that asks what games Matt and Quinns organised at their respective weddings last year, and we unseal the Pandora's Box of folk games played by school teachers. Maybe don't eat that last bit, it's profoundly poisonous. 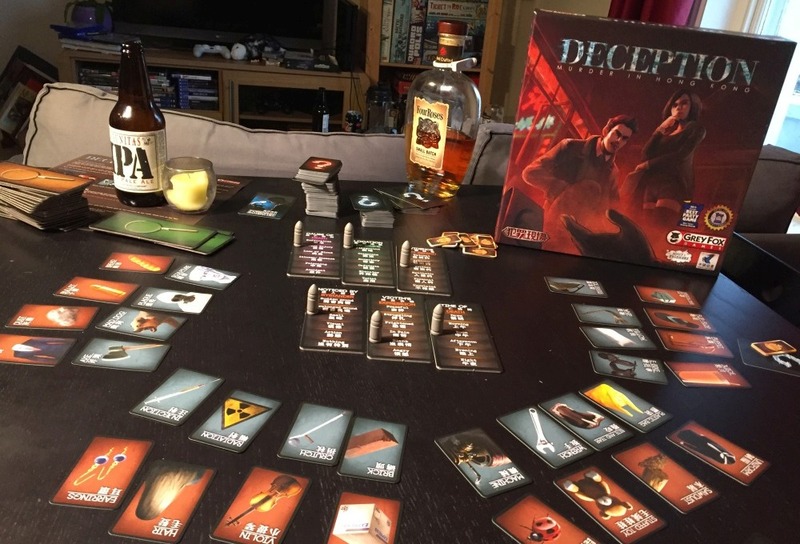 Quinns: After playing co-operative social deduction game Deception, the proof is insurmountable. The 21st century police force is the greatest board game theme of all time, not because it works so well but because it doesn’t work at all. Back in our eighth ever podcast we talked about Police Precinct, and while we had a terrible time with that game we were endlessly amused because we seemed to be playing the cast of Reno 911 on the set of The Purge. Then last year I finally got to try Good Cop Bad Cop, where in one memorable turn I confiscated my colleague’s coffee as evidence, downed it in one gulp, then shot them. 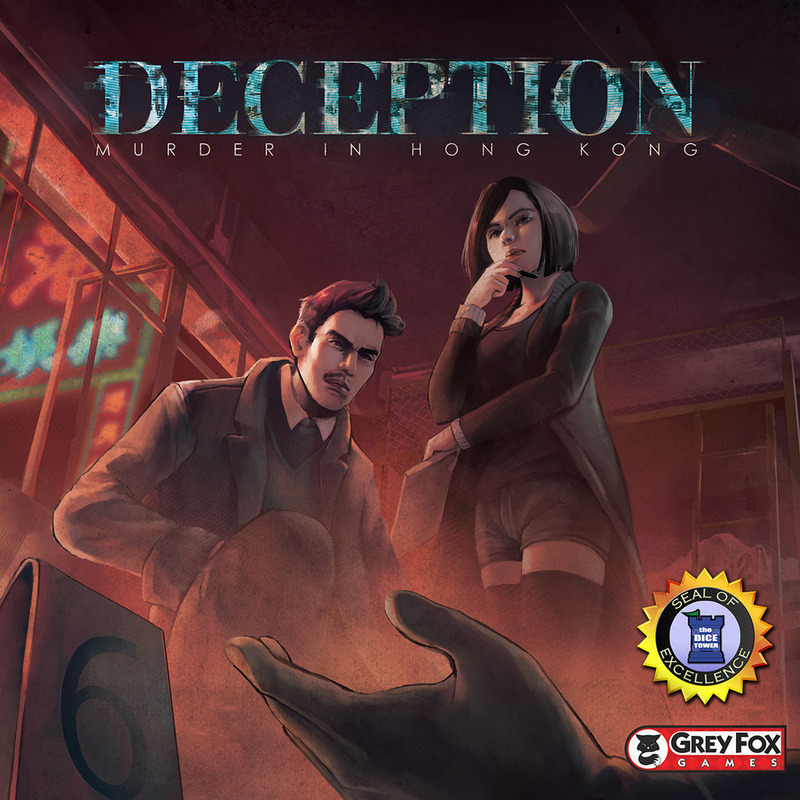 But with a name like “Deception: Murder in Hong Kong” and brooding, maroon box that includes a handful of plastic bullets, you might assume that this, at last, is a serious game about law enforcement. You couldn’t be more wrong. I’m thrilled to say that Deception is every bit as silly as those others, and it's also the best game of the three. Come for a ridealong with me! You're statistically unlikely to be shot.